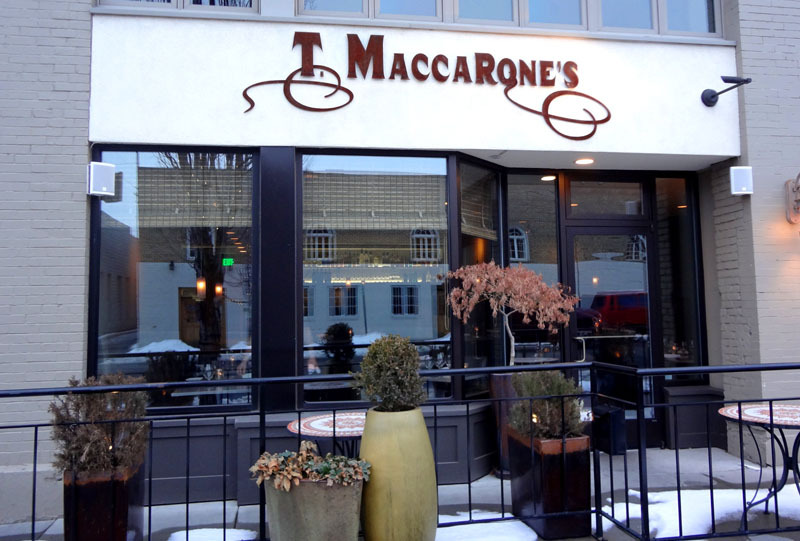 T. Maccarone’s chefs know firsthand about the love of food. We are fortunate enough to live and work in a valley abundant with local, beautiful, hand-crafted ingredients. Our pantry is laden with everything from locally grown organic produce and fresh foraged mushrooms to regionally raised game and meats. We strive to craft honest food that reflects the community that helps produce it -- to create a true earth to table experience.